Stephanie may be contacted at stephaniesimpson@mykidsunlimited.com. 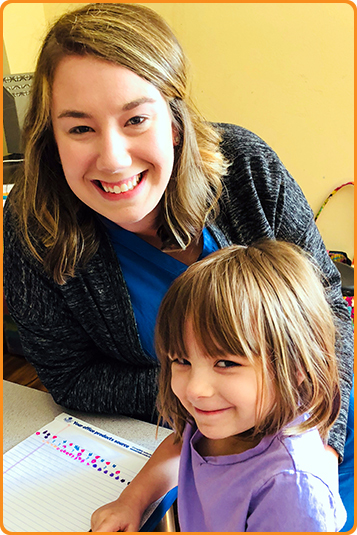 Alex received a Bachelor’s of Science in Education with a focus on Communication Disorders from the University of Arkansas in May 2014 and a Master’s of Science in Speech Language Pathology in May 2016. She has worked in pediatrics since graduating in 2016, but she and her husband, Adam, had a desire to be closer to home. She is excited to work in a multidisplinary environment which incorporates various therapies, as well as a classroom setting. Alex has obtained the Certificate of Clinical Competence. 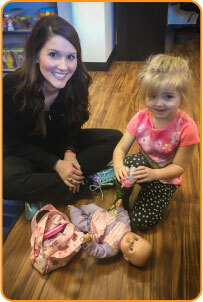 She is very organized and likes to mix therapy up by incorporating a variety of different themes into therapy, in order to expand vocabulary and experiences for the kiddos! In her free time, Alex loves spending time with family and traveling to new places and re-visiting old places! If Alex could possess one super-human power, it would be time travel. Alex may be contacted at alexsanders@mykidsunlimited.com. 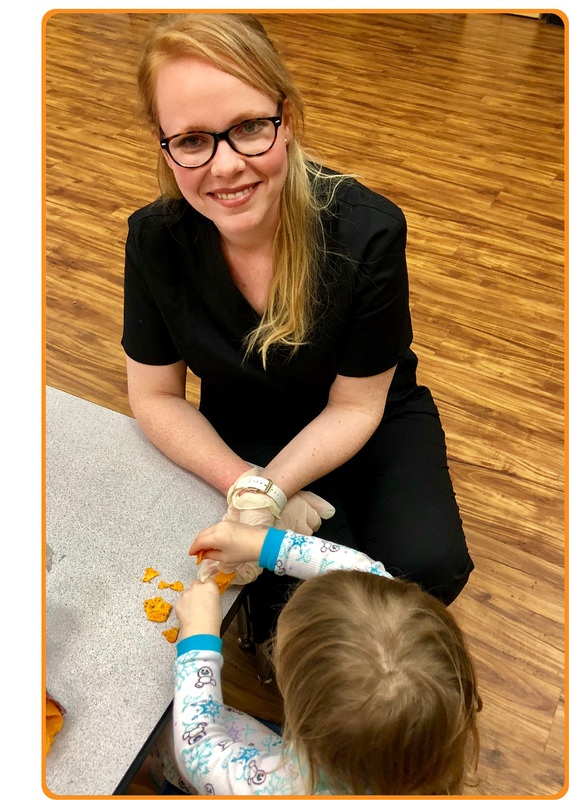 Andrea holds a Bachelor of Science in Education specializing in Communication Disorders and a Master of Science in Speech-Language Pathology from the University of Arkansas. Andrea came to love language therapy after watching her younger brother overcome a severe language delay as a toddler. Her brother was able to work past his speech delay to go on to have an extremely successful academic career that eventually led him to law school. His success inspired Andrea to want to help other children achieve their goals and dreams. Andrea has a strong desire to have a lasting impact on the lives of her patients. She believes that communication is a skill that is often taken for granted. She believes that teaching patients how to effectively communicate will aid in their independence. The thought of being able to help children achieve that independence brings a smile to Andrea’s face. In her spare time, Andrea volunteers with Miracle League of Northwest Arkansas. She also enjoys babysitting, being active in her church, and spending time with friends and family. Andrea also competes in half-marathons and marathons. Andrea has been trained in the Picture Exchange Communication System (PECS), which allows children who have little or no communication abilities a means of communicating non-verbally. 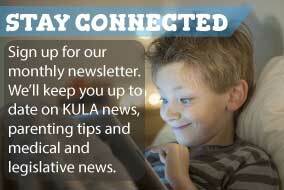 She is a member of the American Speech-Language Hearing Association. Andrea may be contacted at andreadixon@mykidsunlimited.com. Carrie received a Bachelor of Science in Education specializing in Communication Disorders and a Master of Science in Speech-Language Pathology from the University of Central Arkansas. Carrie is married with two wonderful boys! Carrie has training working with children with an Autism diagnosis by serving as the SLP in a specialty classroom for ASD. She also has training in trauma & behavior modification through previous work with children in foster care. She continually shows her passion and love for children and has been involved in foster care. Carrie loves watching children learning & making progress and knowing this does not just impact the child, but the entire family. Carrie may be contacted at carrieshepherd@mykidsunlimited.com.